All Things Considered is a vital daily companion to people who strive to stay informed and in touch. 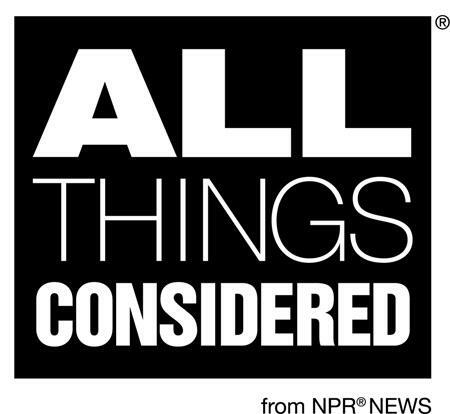 Since its debut in 1971, All Things Considered has offered in-depth reporting in context, and transformed the way listeners understand the world. 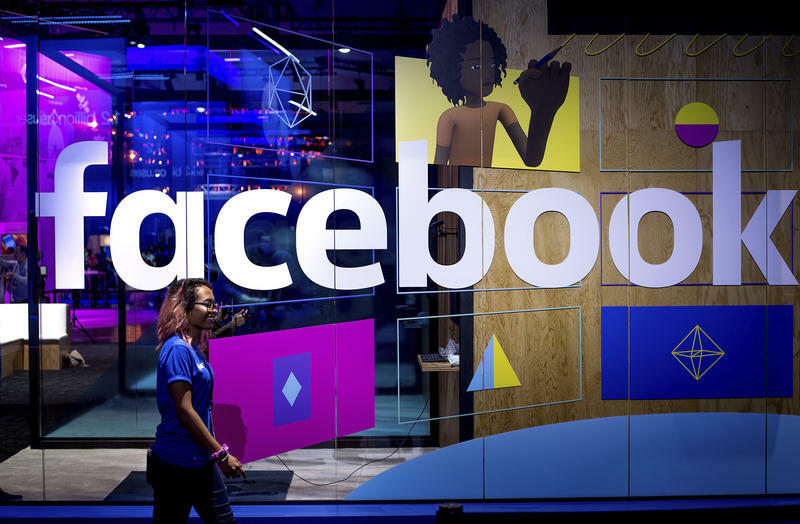 Facebook CEO Mark Zuckerberg was contrite about the incident when he appeared on stage at the company's F8 developer's conference.